How much sugar you are eating? Do you know how much sugar you are eating, when you don't think you are eating much sugar? Do you really know what it is doing to you? The Sugar Film". Its an Aussie made doco released in 2015. It will entertain, stun and inform you. Its about the sugar intake of the average Aussie who thinks they are eating healthfully. 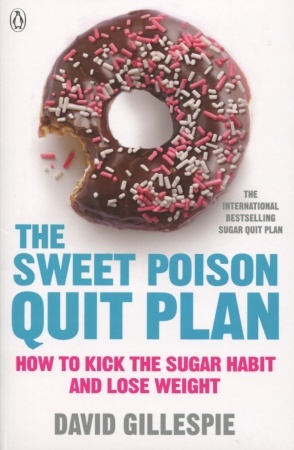 Its about how you can avoid an excessive sugar intake. Now wouldn't you like to do that? 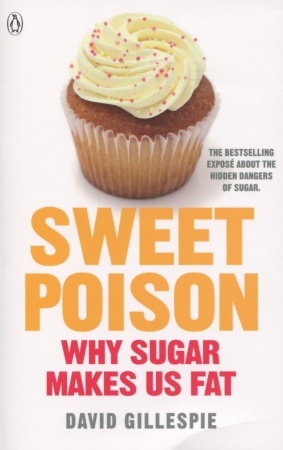 Best selling books that you will find helpful in coming to grips with your sugar intake by David Gillespie. Click on the titles below for order.